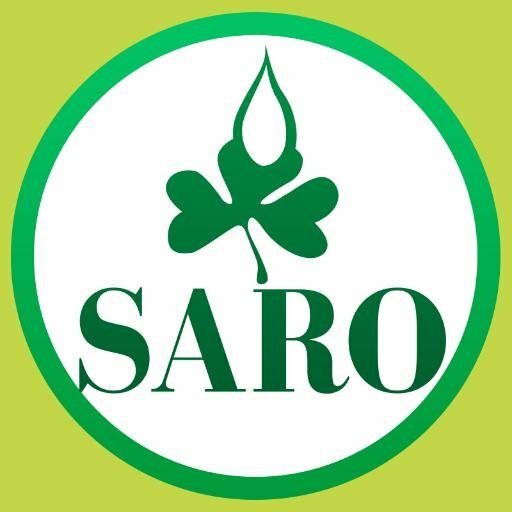 Saroafrica International Limited is an innovative and Profitable Company in her chosen Industries, enhancing Lives from Farms to Homes through her winning Products & Services channeled through her extensive Rural & Urban Trade Networks in Nigeria and Sub-Saharan Africa. In Saroafrica, we have obligated to doing the right thing in the right and prescribed manner because of our strong belief that our business growth and expansion will be achieved and sustained when strong corporate governance and a culture of compliance exist. Must have completed the NYSC scheme or to complete by December 2017.